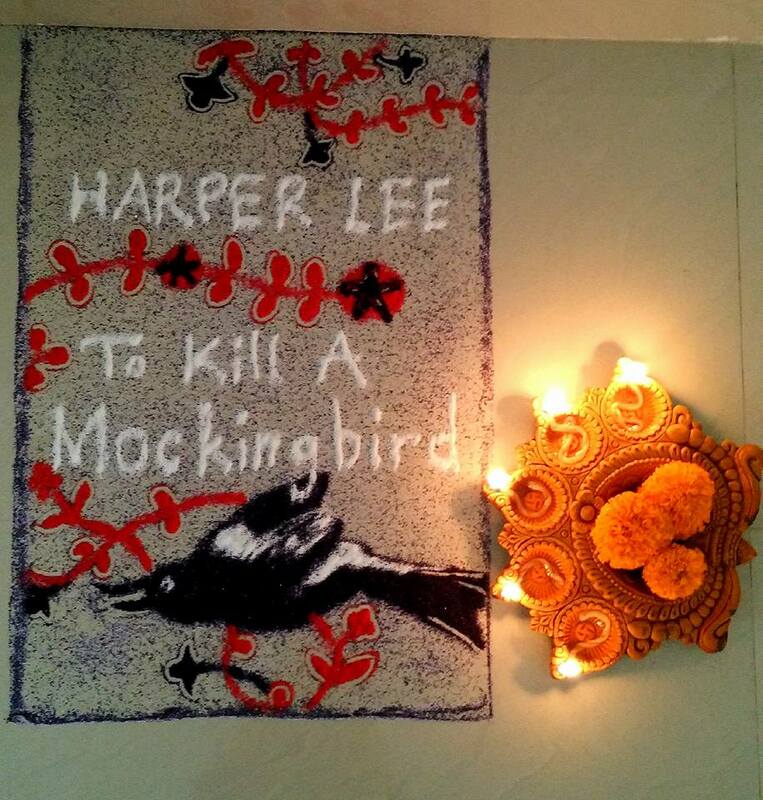 Book rangoli – what’s that? These will touch every booklover’s heart! 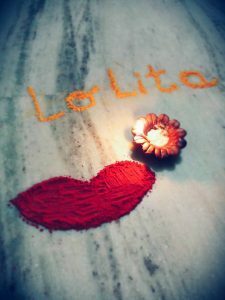 Book Deals for Broke Bibliophiles – India, a popular FB group, invited book-lovers to draw a book cover, or anything bookish, with rangoli. 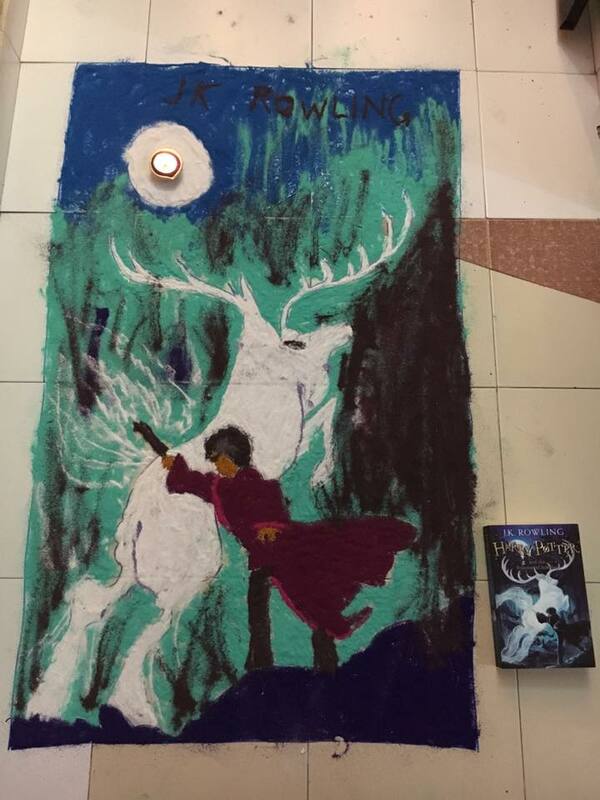 Many booklovers took up the challenge to create their own book rangoli. We bring you some of the best rangolis amongst the lot! 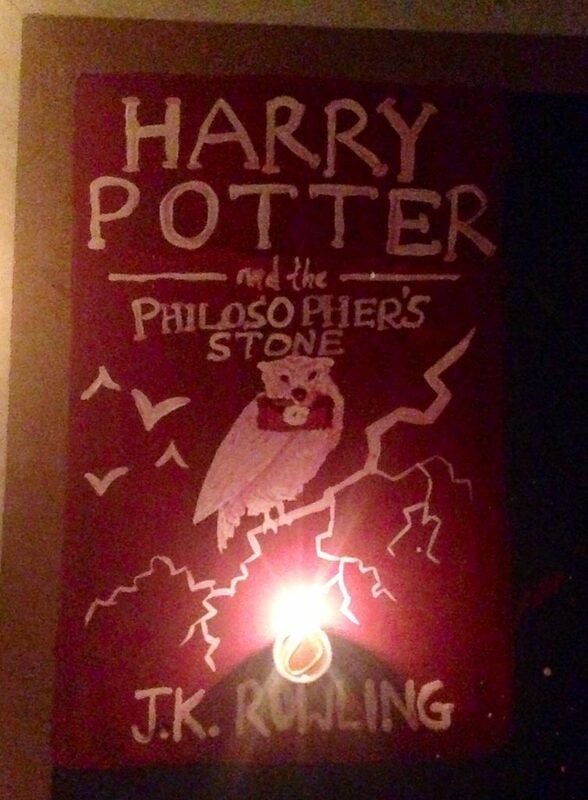 Harry Potter makes an appearance… naturally! Notice the tiny detail… a diya placed in the centre of the moon! Kudos to Bhagyashree Ganatra, the creator. In fact, more than once! Anyone could have guessed that Harry Potter would be most popular! This one is by Devika Datta. 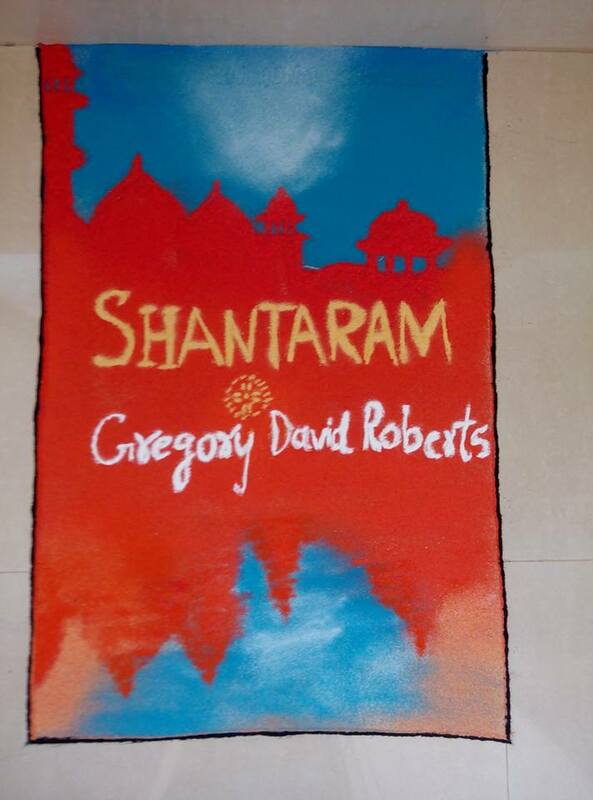 A rangoli which copies the book cover almost verbatim! Clearly a most accomplished rangoli artist! Bravo Chitra Kotian! Book rangolis can include children’s books too! 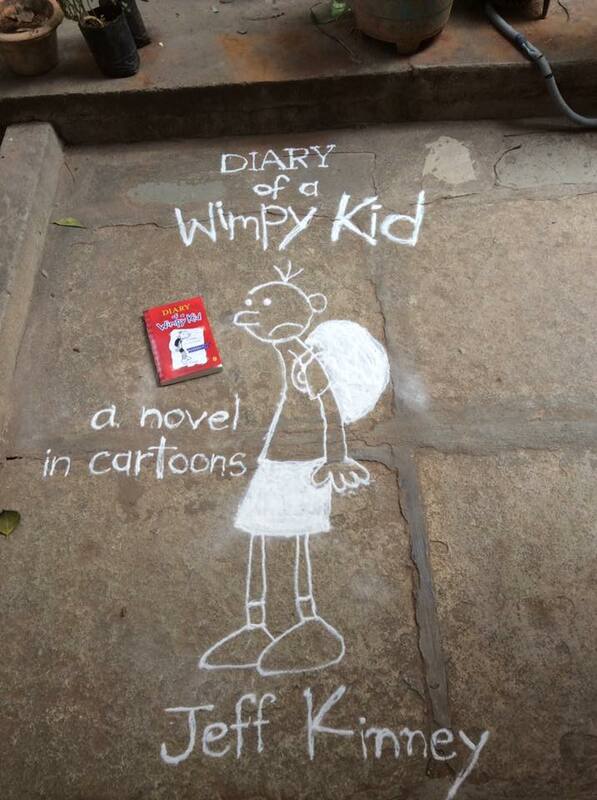 Soumya Inavilli does a great job with Jeff Kinney’s Wimpy Kid. 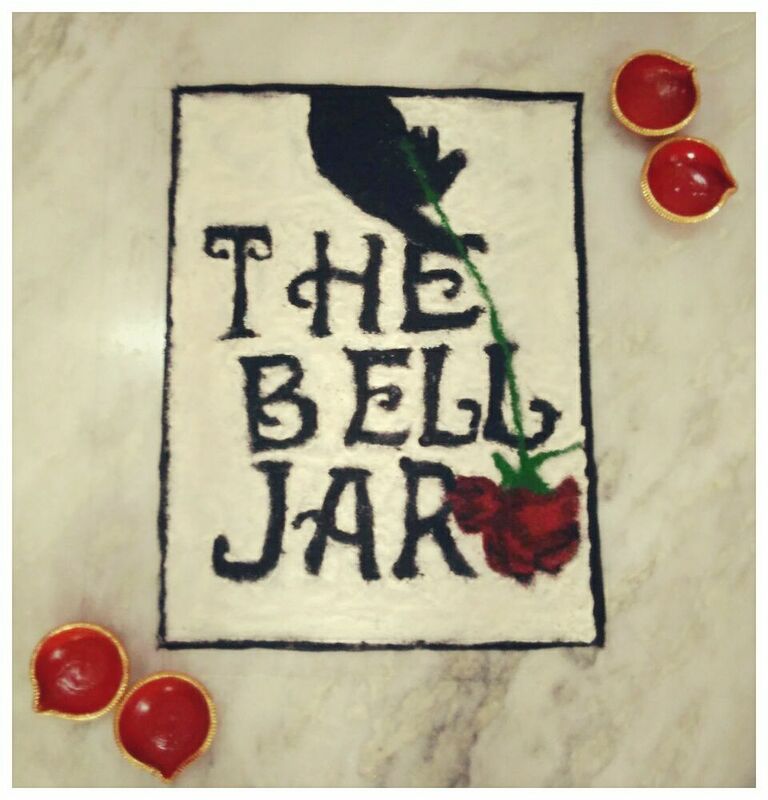 Damini Ray chose some feminist literature to recreate in rangoli form. And a Young Adult one! 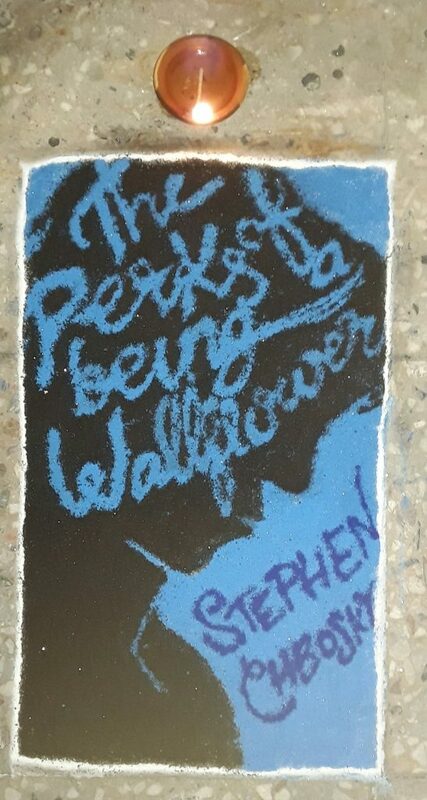 Pooja Upadhyay drew a rangoli for a young adult favourite. This one is superbly executed. Notice the colour shading? 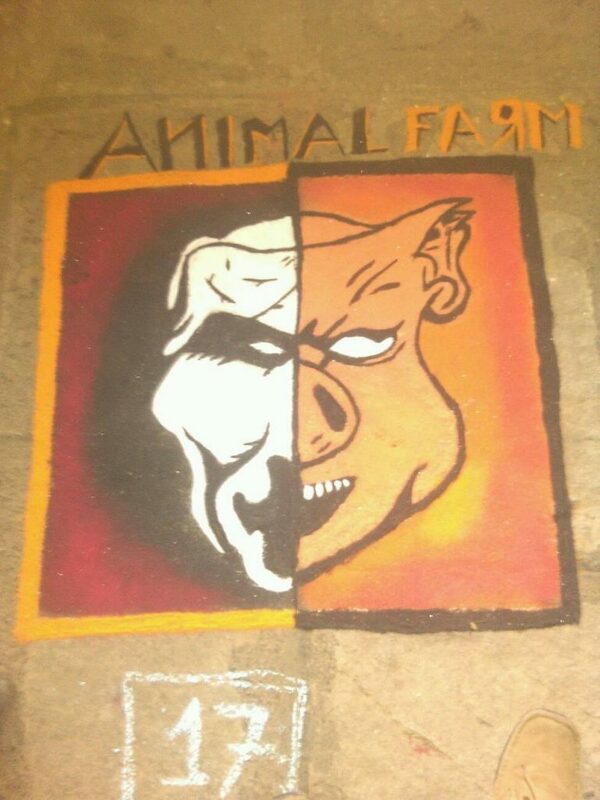 Nikhil Baisane went all out to recreate the Animal Farm book cover! The placing of the diya by Trupti Karjinni makes this picture even prettier. To conclude… an easy-to-make yet effective rangoli! Easy to make… a great concept! Well done Shubham Verma! This is awesome, I've shared the post @meamarvyas… a hat tip to the super creative booklovers.